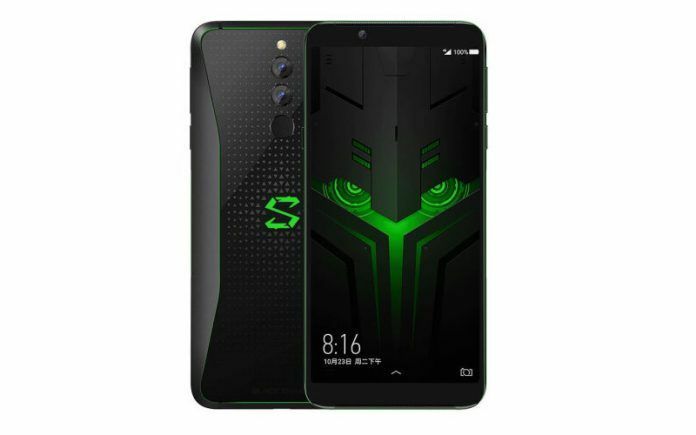 Xiaomi Black Shark Helo is the next iteration in Xiaomi’s line of gaming smartphones. 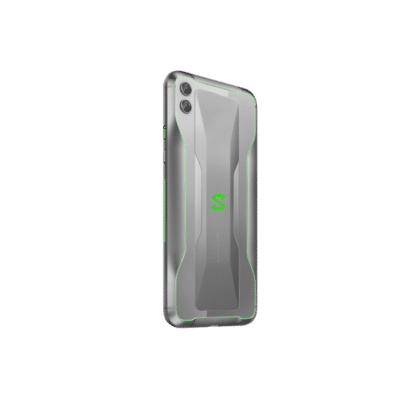 The phone offers front-facing speakers with vapor chamber cooling, both of which are designed to enhance gaming experience. 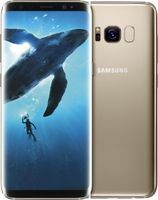 The large 6.01-inch AMOLED screen boasts FHD+ (1080 x 2160) resolution and supports HDR10 content. The phone is powered by a Qualcomm Snapdragon 845 SoC which is paired with 6GB/8GB/10GB of RAM and 128GB/256GB of internal storage. Backed by a massive 4000mAh battery, the phone is equipped with 12MP+20MP rear and 20MP front-facing cameras. 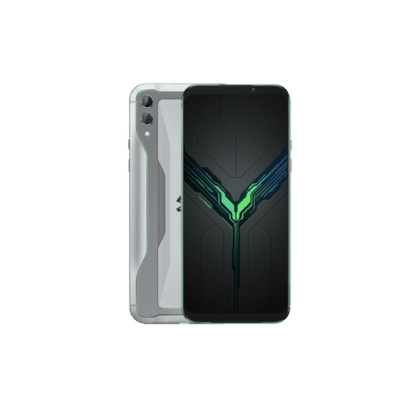 Xiaomi Black Shark Helo price in India is Rs 33,700. Xiaomi Black Shark Helo was launched on 24th October 2018. The 8GB RAM + 128GB storage variant costs around INR 37,000. The Xiaomi Black Shark Helo only comes in a Black color option but offers RGB lighting on the back and sides. Not only is the Black Shark Helo rocking all the necessary internal to make it a powerhouse for gaming, but it also flaunts an appropriately aggressive aesthetic. 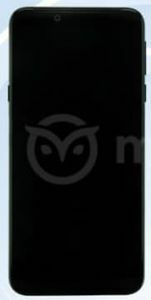 The entire device is black with a textured pattern on the back panel paired with green accents all around. Furthermore, it has an RGB illuminated logo at the back, and on strips at its sides. For security, the phone comes with a rear-mounted fingerprint scanner. 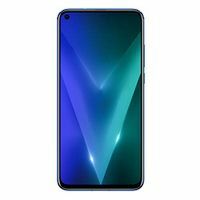 On the front, the large display remains unobstructed as there is no notch here. Xiaomi decided to keep the top and bottom bezels in order to provide large front-facing stereo speakers. This area should also help gamers hold the phone for longer while gaming in landscape orientation. Not everything is positive here, however, as Xiaomi has decided to ditch the 3.5mm headphone jack and offer a 3.5mm to Type-C adapter in the box instead. 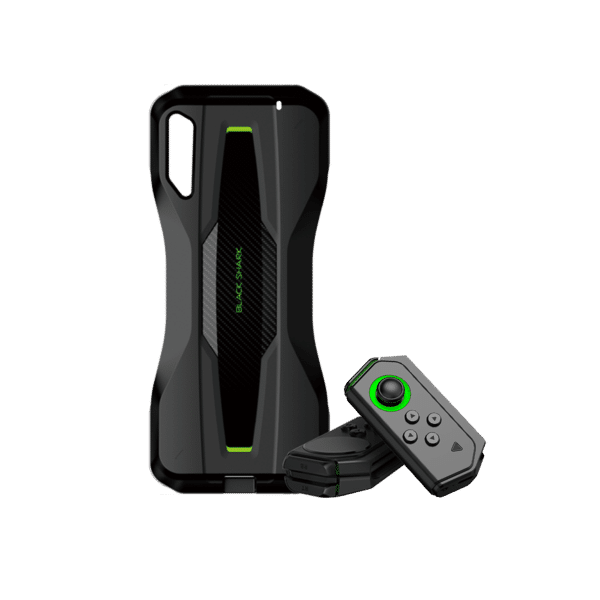 While the large 4000mAh battery will certainly help gamers extend gaming sessions for a considerable amount of time, keeping the CPU chilled remains a factor that could pose a challenge if you want consistent performance. To address these concerns, Xiaomi has implemented a vapor chamber cooling solution. The phone basically has two copper pipes with a tiny amount of liquid inside which helps dissipate heat from the CPU. 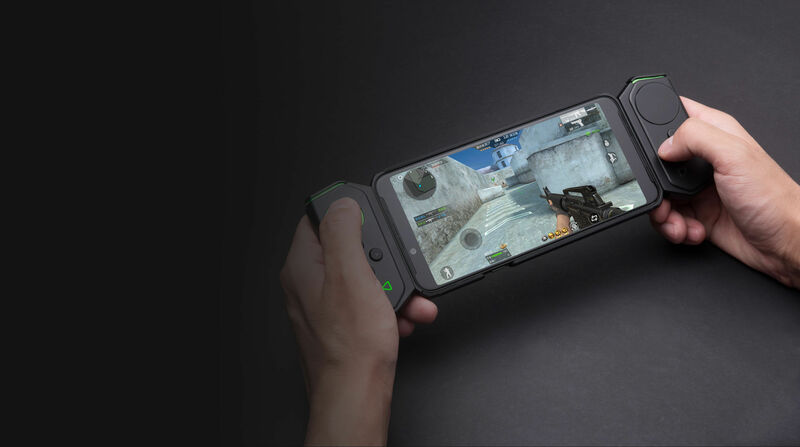 To help gamers have further control over the games they are playing, all three models of the Xiaomi Black Shark will come with additional joystick attachments. The 6GB and 8GB RAM models will come with a single rail protective case which can attach a controller to the left side. The 10GB model, on the other hand, will come with a double-rail case along with two such controllers, one for each side. These controllers look a lot like those that come with the Nintendo Switch, and we assume they function pretty much the same way. At the front, the main difference between the Black Shark and the Black Shark Helo is with the new phone sporting an AMOLED screen instead of LCD. The CPU is the same on both devices, but the new cooling system is said to improve performance and keep the phone steady for longer sessions. Storage also sees a bump where the base variant of the new phone offers 128GB in place of the older device’s 64GB. Also, the top end variant goes up to 256GB of storage with 10GB of RAM. The aesthetics are also vastly improved with the new phone even offering RGB lighting on its back and sides. However, there are some specifications of the two phones that are pretty much identical. They have the same camera configurations and battery sizes. Both miss out on the 3.5mm headphone jack and require you to use a Type-C dongle for wired headphone connectivity. Both charge over USB Type-C and offer rear-mounted fingerprint sensors. With that said, the new controllers of the Black Shark Helo look far more functional when compared to the one that comes with the original Black Shark. 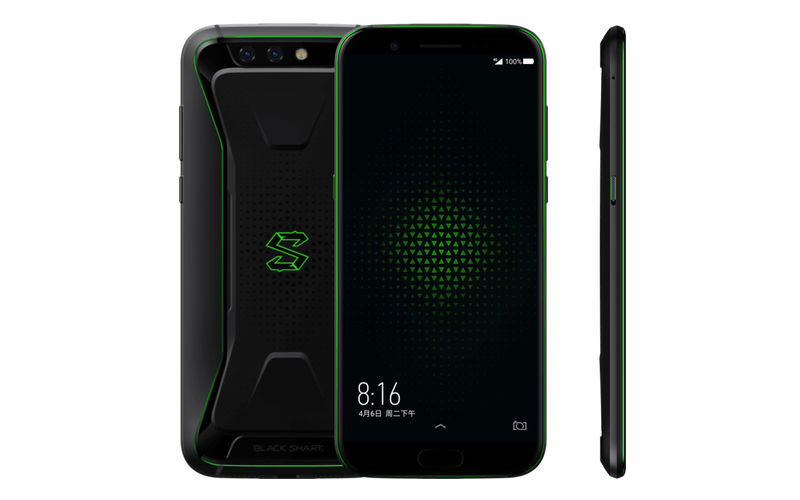 As for pricing, the base variant of the Black Shark comes in at CNY 2,999 and offers 6GB of RAM with 64GB. 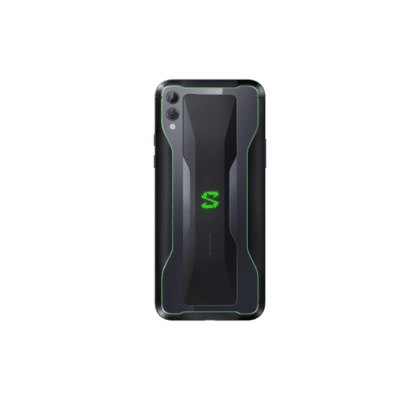 While the base variant of the Black Shark Helo is priced higher at CNY 3,199, it offers 128GB of storage. The 8GB RAM + 128GB storage models of both phones are priced at CNY 3,499. In both situations, the newer Black Shark Helo offers a more compelling reason to purchase it with much-appreciated improvements at appropriate pricing. Compared to the 6.01-inch AMOLED of the Black Shark Helo, the Razer Phone 2 offers a smaller 5.72-inch IPS panel. However, the latter’s screen offers a superior 1440 x 2560 pixels resolution along with 120Hz refresh rate which makes a noticeable difference in both gaming and general usage. In the speaker department, while both offer front-facing stereo units, the ones on the Razer phone are much better thanks to included Dolby Atmos support coupled with THX-certified amplifiers. Another positive here is that Razer’s offering is IP67 water resistant while the Xiaomi device isn’t specified to offer any such protection. The overall performance of the two phones should be quite comparable given that they both feature Snapdragon 845 SoCs. Furthermore, both phones boast massive 4000mah batteries, but the Razer takes a slight edge with support for Quick Charge 4+, while the Xiaomi sticks with Quick Charge 3.0. In the aspect of exterior design, it comes down to personal preference. Where the Black Shark Helo goes for an aggressive and over the top demeanor, Razer Phone 2 remains elegant with its minimalistic looks and monotone color scheme. Both phones go the extra mile with their RGB illuminated back logos, and it will come down which one you would rather flaunt. There is one similarity between these two phones, but this isn’t necessarily a good one. Neither of these smartphones comes with a 3.5mm headphone jack and require the use of a Type-C dongle if you want to use wired headsets. In the end, the price becomes the primary deciding factor between your purchasing decisions. Even the 10GB RAM + 256GB storage variant of the Xiaomi smartphone is priced close to $600 while the Razer device costs $799 and offers only 8GB of RAM with 64GB of internal storage. This is considerably higher even if the latter offers up to 512GB of microSD card expandability. 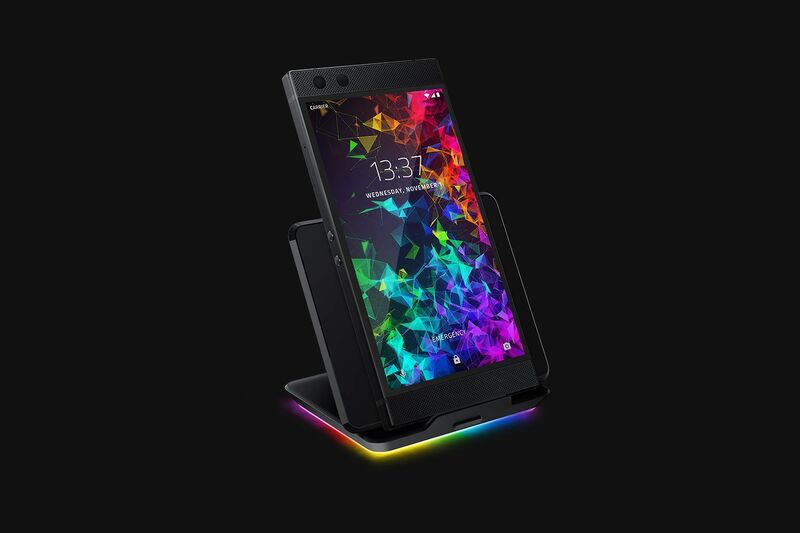 However, the final verdict is still tricky as the Razer Phone 2 offers some exceptional features which no other manufacturer is close to offering. 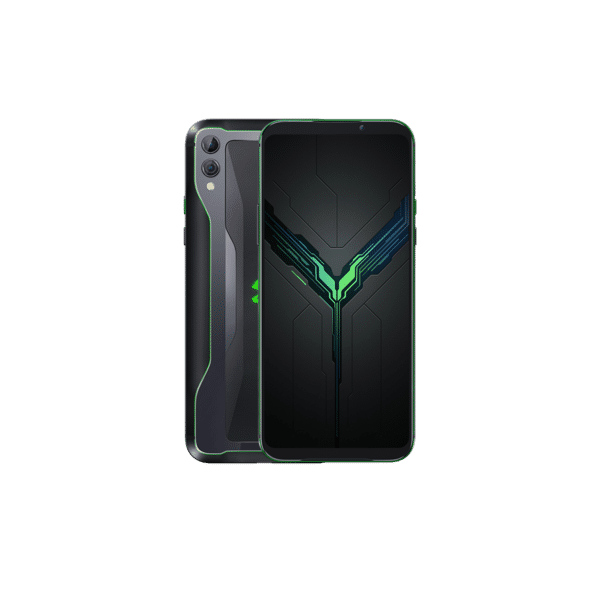 If you cannot afford the premium the Razer Phone 2 demands, then the Xiaomi Black Shark 2 can be an excellent option at a considerably cheaper price tag. Another positive here is that you will get gaming controllers in the box while the Razer device doesn’t offer any such attachments.